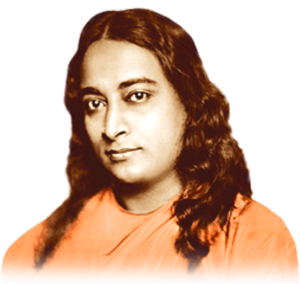 Paramhansa Yogananda said of his Autobiography of a Yogi: “I infused every word with my vibrations;” and those vibrations have inspired millions of people around the world to seek a higher reality within themselves. They inspired his disciple, Swami Kriyananda, to develop the Ananda communities and centers, places where seekers can come together to evolve spiritually, open their hearts to God and each other, and serve others. In 2004, Swami Kriyananda wrote an article called “The way of the Sanghi,” and founded a spiritual movement called Ananda Sangha, a way in which people everywhere, not just those who are living in Ananda communities, can participate in the awakening of higher consciousness on this planet. We invite you to read excerpts from that article here and to become a part of Ananda Sangha Europa. Ananda Sanghas throughout the world have over 10,000 active members, about 150 teachers, and nearly 150 meditation groups in the Americas, Europe and Asia. You can see more about the Sangha activities in the Americas at: www.ananda.org; and those in India at: www.anandaindia.org.